Whether your tech startup is looking to secure funding or new clients, or whether you need technical assistance developing a minimum viable product or are just looking for expert mentorship and advice — you can never go wrong by joining an incubator or accelerator programme. African startups are increasingly getting accepted into accelerators and incubators around the world, opening them up to new markets which they would normally not have been unable to access. Moreover there are now a number of programmes that are not only based on the continent, but specifically deal with African tech startups, which makes getting accepted for them a little bit more easier. One example is MEST’s year long graduate-level entrepreneurial training programme. Upon graduating from the programme, MEST helps incubate those startups formed by graduates. Ventureburn opted not to include the programme in its below list, as it is aimed at individuals rather than at startup companies. Applications for the next cohort close on 8 February. African startups are increasingly getting accepted into accelerators and incubators around the world, opening them up to new markets which they would normally not have been able to access. 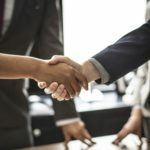 While there literally tens of accelerators around the world that are open to African startups, Ventureburn has attempted to list some of the more prominent ones those that accept startups from the continent. Here they below. MMH Accelerator: Ghanaian, Kenyan and Nigerian late-stage healthtech firms — including those solving health challenges facing animals — stand to benefit from up to €50 000 in funding from this year’s Making More Health (MMH) Accelerator programme. The accelerator is an initiative of the social entrepreneurship network Ashoka and German-based pharmaceutical company Boehringer Ingelheim. MMH aims to improve health-care access for people, animals and their communities around the world. The 11-month long MMH Accelerator programme supports healthtech innovators with an opportunity to strengthen and scale their work. Applications for this year’s programme close on 15 February. Y Combinator: Twice a year, US seed accelerator Y Combinator invests $150 000 — in exchange for seven percent equity — in a large number of startups from around the world. Over the course of three months in Silicon Valley, Y Combinator works intensively with each startup, helping them to refine their pitch to investors. Applications to Y Combinator’s Summer 2019 funding cycle which takes place in California between June and August will close on 25 March. Ugandan tech publication Digest Africa last year reported that at least 19 African startups have been accepted into Y Combinator’s programme — who knows, yours could be the next. HiiL Justice Accelerator: If your startup has developed an innovative justice solution, you’ll want to consider applying for the Hague-based HiiL Justice Accelerator. The accelerator provides grant funding, justice sector expertise and networking, as well as access to local mentorship and support. Last year, applications for the accelerator opened in March, culminating in 12 African startups getting selected to participate in its latest cohort, which is currently underway. Last year’s Hiil Justice Accelerator participants will each receive an initial grant of €5000, with additional funding and business service support available throughout the year. GSMA Ecosystem Accelerator Innovation Fund: The GSMA Ecosystem Accelerator aims to bridge the gap between operators and innovators, enabling strong partnerships that support the growth of commercially sustainable mobile products and services in Asia-Pacific and Africa. Through its sector-agnostic fund — The GSMA Ecosystem Accelerator Innovation Fund — the GSM Association (GSMA) invests up to £250 000 in equity-free funding in selected startups in addition to providing them with technical assistance and the opportunity to partner with mobile operators. Last year’s applications opened in March. 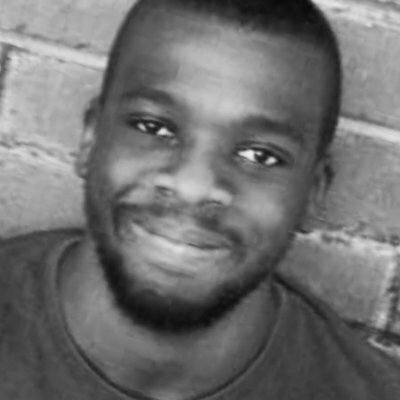 Injini: Twice a year, Cape Town based edtech incubator Injini selects a cohort of startups from across Africa, invests in them as well as provides them with a five-months edtech dedicated support to help them scale-up across the continent. Since launching in 2017, the incubator has held two cohorts of startups from seven African countries. Injini’s most recent cohort (who graduated in November) was selected from a pool of 800 applications from 36 African countries. Each of the eight startups in that group received $40 000, office space, accommodation and a flight to Cape Town as well as a stipend. The accelerator has yet to announce the date when it will open its next call for applications. Google Launchpad Accelerator Africa: Is your seed-stage startup located in Algeria, Botswana, Cameroon, Ivory Coast, Egypt, Ethiopia, Ghana, Kenya, Morocco, Nigeria, Rwanda, Senegal, South Africa, Tanzania, Tunisia, Uganda, and Zimbabwe? Then you should consider applying for the Launchpad Accelerator Africa programme. Participants receive access to intensive mentoring from over 20 teams of Google engineers, access to Silicon Valley experts and top local mentors, as well as an opportunity to partner with Google for three months. Although applications for the Launchpad Accelerator Africa 3 cohort closed on 13 January, Google accepts two cohorts a year so you’ll want to make sure you enter early for the next cohort. Startups can use Google’s application form to apply. Fb Start Accelerator: This Lagos-based accelerator — an initiative of social media giant Facebook and Nigeria’s Co-Creation Hub — features a research and mentorship driven six-month long programme for innovators working on artificial intelligence (AI), machine learning, augmented reality (AR) and virtual reality (VR). Those accepted into the programme will receive up to $20 000 in equity-free funding; product development and business support; access to technical experts and business mentors from the Facebook and CcHUB network and an office space with high-speed internet, meeting rooms and more. Last year, applications for the accelerator opened in May. 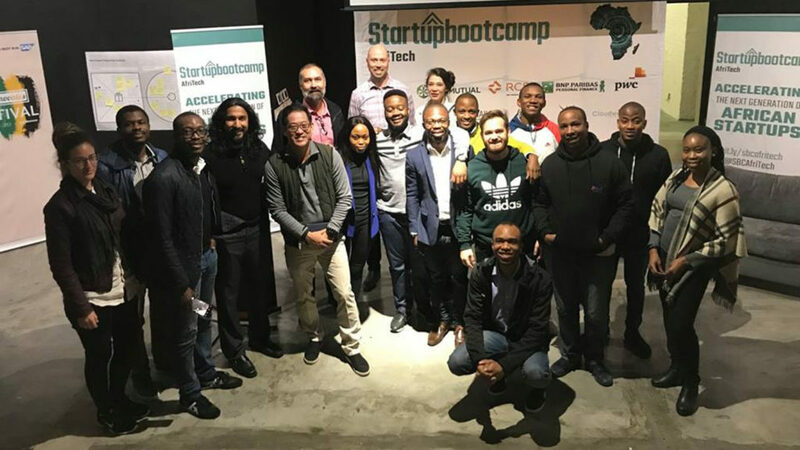 Startupbootcamp Afritech: This Cape Town based accelerator focuses on high-growth tech startups in verticals like fintech, insurtech, and retailtech. Over its three-month programme, the accelerator claims the 10 startups it selects for each of its cohorts will have achieved in three months what would normally take them 18 months. Startupbootcamp Afritech provides each selected startup with €15 000, in addition to access to mentors from the fintech, insurtech and regtech industries, as well as office space. In return, the accelerator takes an eight percent equity stake in each selected company. The programme is held once a year, usually beginning in August.